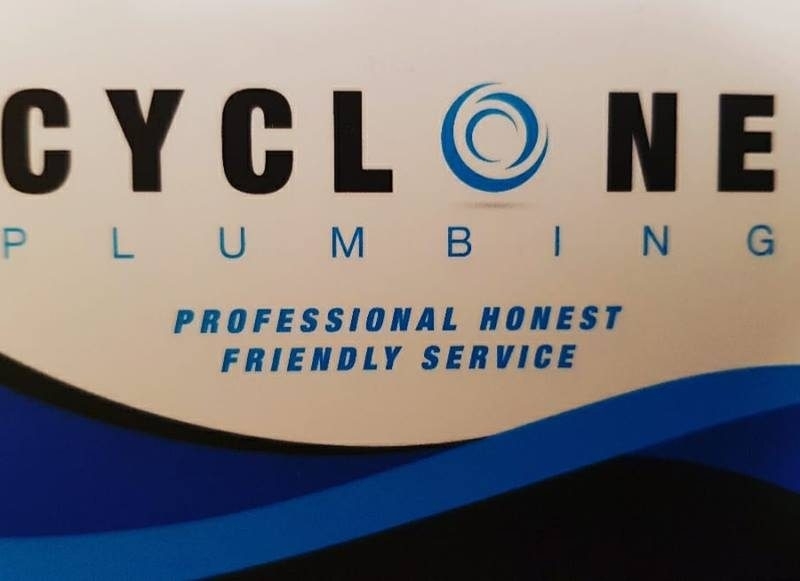 We've called on cyclone plumbing a few times after a recommendation from a friend. David was pretty efficient and quick with the job during the house build stage as well as various maintenance, repairs and fittings afterwards. Very reliable and great to deal with. Highly recommended. David is a friendly and efficient worker. Did the job right and professionally. Great and efficient and friendly service all the time.